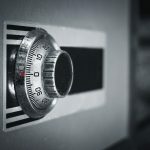 All About Safes Blogcash rated safesSafes: What are cash ratings and what do they mean to you? 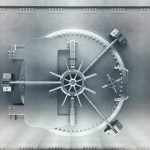 Safes: What are cash ratings and what do they mean to you? Safes come in all shapes and sizes and are designed for all types of uses. 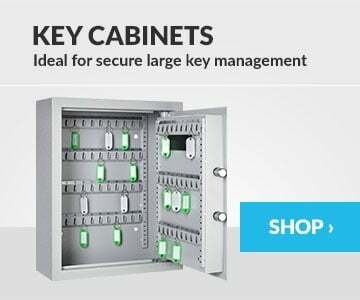 We sell safes from simple home security safes right up to Grade 7 high security safes capable of storing £2.5M in valuables. 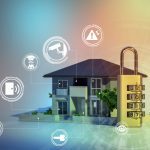 Choosing the right one comes down to your needs and what you’re trying to keep secure. 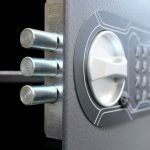 There’s a very simple way to start shopping for safes and an industry standard that will help you choose the right safe for you and your insurance company. Most insurance companies will insist on a certain ‘cash rating’ for your safe… but what is a cash rating? 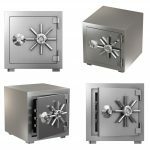 Cash ratings on safes – security and insurance cover. Simply put, a safe’s cash rating shows you how secure it is. 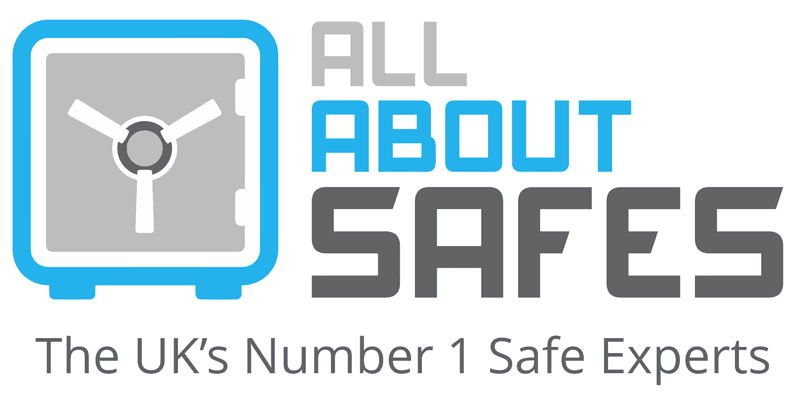 All safes with a cash rating have been tested for their security and are then ‘rated’ based on their resistance. Safes are broken into under test conditions and then, based on the resistance to attack, are categorised into cash ratings. The more resistant to attack they are, the higher the cash rating they get. So a higher cash rating simply shows you that a safe is better at keeping thieves out! Insurance companies will specify what cash rating they need you to have, and this is based on the value of what you need to store in it. It’s a simple matching up process. You tell your insurance company what you want to insure and they’ll tell you what cash rating to have. Your insurance company don’t really want to pay you in the event of a burglary. They will insist on the right cover for your valuables based on the cash rating as they know that the safe will withstand attack. The more you want to store, the higher the cash rating will be. Cash ratings are based on cash OR valuables. It’s a common misconception how much you can store in a safe and how much you will be covered for by your insurer. A cash rating on a safe will tell you how much cash you can store or the value of valuables you can keep in it. For example: a £4,000 cash rated safe will allow you to store up to £4,000 in cash or up to £40,000 in valuables. You could split that and have (for example) £2,000 in cash and £20,000 in valuables – but you can’t have both. The level of cover for valuables is always ten times the cash rating. So for example: if you have some jewellery worth £50,000 and £5,000 in cash you would need a £10,000 cash rated safe. But if you suddenly acquired a new £5,000 watch then you’d need to change your safe or spend some of the cash! 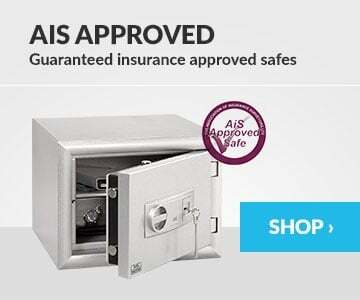 You would need to go for the £17,500 cash rated safe to be covered by insurance. A £10,000 cash rated safe, minus your £5,000 in cash gives you £5,000 cash cover left. 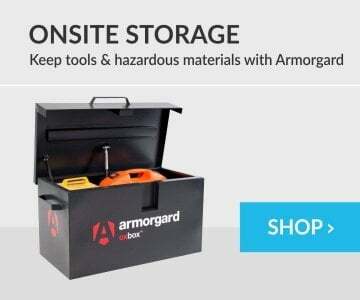 £5,000 times ten is £50,000 so you now know that you can store up to £50,000 of valuables as well. 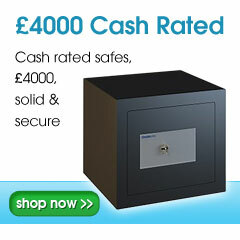 Add a watch worth £5,000 and you can see that you’ve reached the limited of a £10,000 cash rated safe. If you don’t follow the guidelines of your safe’s cash rating and store too much in your safe then you won’t be covered by your insurance company should the worst happen. The cash rating on a safe shows you how secure the safe is and how much you can put in it and still be covered by insurance in the event of a break in. The more value you have to store to higher the cash rating you’ll need. If you need any advice on safes or cash rating please do call one of our team of All About Safes experts now. We can guide you to your choice of safe and offer advice on the best cash rating to suit you.